1. Biblical theology is different than systematic and historical theology. When some hear “biblical theology,” they might assume that I’m talking about theology that is faithful to the Bible. While its goal is certainly to reflect biblical truth, the discipline of biblical theology is different from other theological methods. For example, the goal of systematic theology is to gather everything the Bible teaches about a particular topic or issue. For example, studying everything the Bible teaches about God or salvation would be doing systematic theology. When we are doing historical theology, our goal will be to understand how Christians throughout the centuries understood the Bible and theology. So we might study John Calvin’s doctrine of Christ. 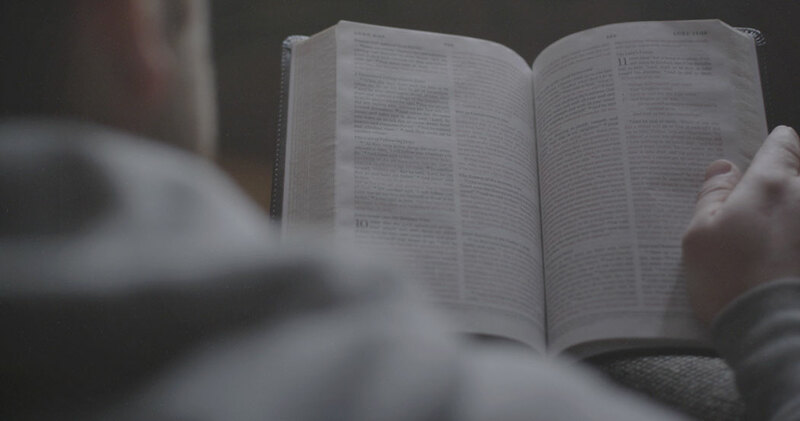 While both systematic and historical theology are important ways to study theology, biblical theology is a different and complementary theological discipline. 2. Biblical theology emphasizes God’s progressive revelation. Rather than gathering everything the Bible says about a particular topic, the goal of biblical theology is to trace the progressive revelation of God and his saving plan. For example, in Genesis 3:15, God promised that the offspring of the woman would one day crush the head of the serpent. But it is not immediately clear what this will looks like. As this theme is progressively revealed, we find that this offspring of the woman is also the offspring of Abraham and the royal Son who comes from the tribe of Judah, Jesus the Messiah. 3. Biblical theology traces the storyline of the Bible. Closely related to the previous point, the discipline of biblical theology also traces the unfolding story of the Bible. The Bible tells us one story about our Creator God, who made all things and rules over all. Our first parents, and all of us since then, rejected God’s good rule over them. But God promised to send a Savior—and the rest of the Old Testament after Genesis 3 points forward to that coming Savior. In the New Testament, we learn that the Savior has come and redeemed a people, and that he is coming again one day to make all things new. We can sum up this story in five words: creation, fall, redemption, new creation. Tracing this story is the task of biblical theology. The Bible tells us one story about our Creator God, who made all things and rules over all. 4. Biblical theology uses the categories that the writers of Scripture themselves used. 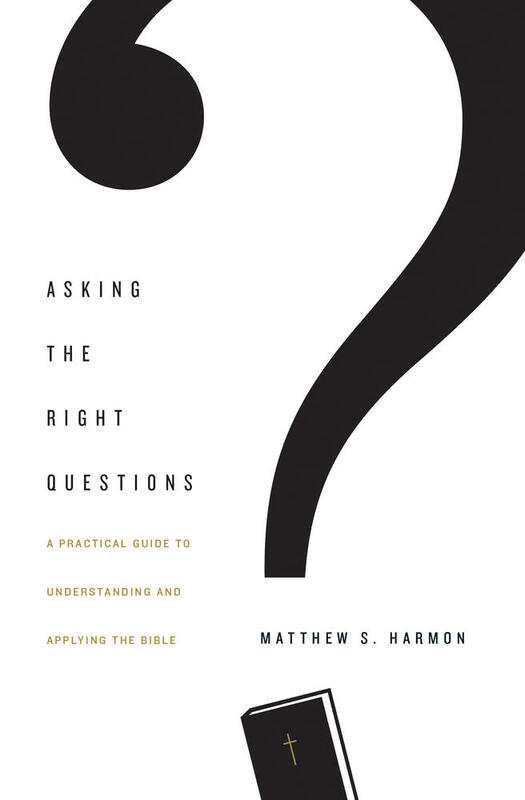 Rather than looking first to modern questions and categories, biblical theology pushes us toward the categories and symbols that the authors of Scripture used. For example, the backbone of the biblical storyline is the unfolding revelation of God’s covenants with his people. However, in the modern world, we don’t tend to use the category of covenant very often. Biblical theology helps us get back to the categories, symbols, and ways of thinking that the human authors of Scripture used. 5. 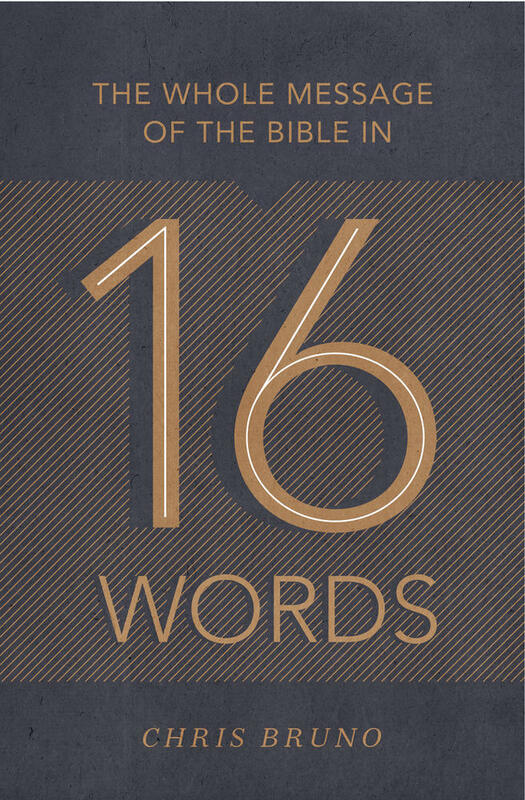 Biblical theology values the unique contributions of each author and section of Scripture. God revealed himself in the Scriptures over the course of about fifteen hundred years through around forty different authors. Each of those authors wrote in his own words and even had his own theological emphases and themes. While all of these complement each other, a great advantage of biblical theology is that it provides us with a method for studying and learning from each author of Scripture. It can be helpful to harmonize the Gospels, but we also have to remember that God did not give us one Gospel account. He gave us four, and each of those four add a rich contribution to our overall understanding of the whole. 6. Biblical theology also values the unity of the Bible. While biblical theology can provide us with a great tool for understanding the theology of each author of Scripture, it also helps us to see the unity of the Bible in the midst of all of its human authors across the centuries. When we view the Bible as a series of fragmented stories spread across the ages, then we fail to see the main point. As we trace the themes of the Bible that connect across the ages, we will see that the Bible tells us one story of one God who is committed to saving one people for his own glory. 7. 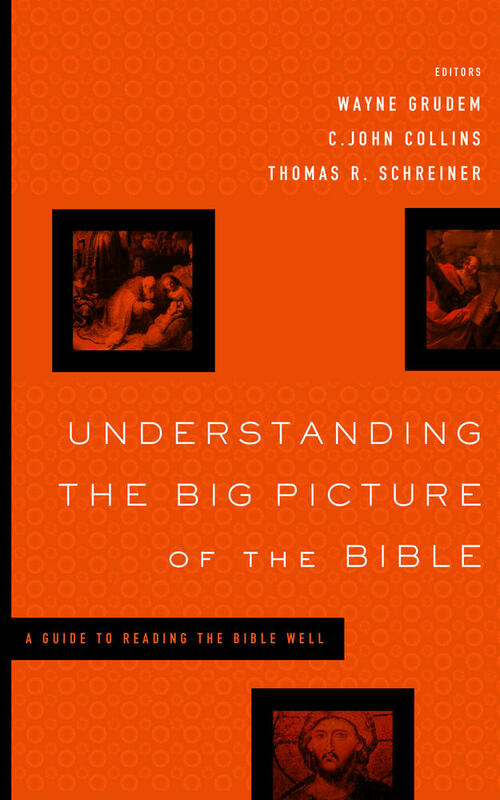 Biblical theology teaches us to read the whole Bible with Christ at the center. Since the Bible tells one story of the one God saving his people, we must also see Christ at the center of this story. One of the goals of biblical theology is learning to read the whole Bible as a book about Jesus. 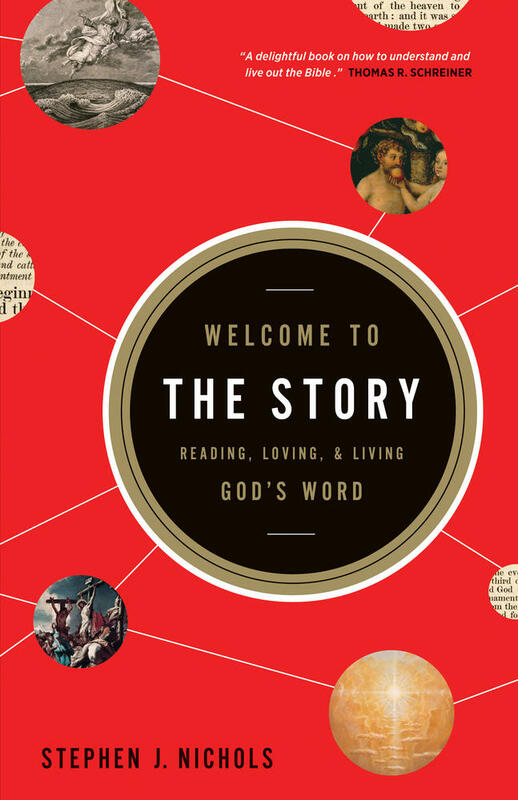 Not only must we see the whole Bible as a book about Jesus, but we must also understand how that story fits together. In Luke 24, Jesus corrects his disciples for failing to see that the unity of the Bible actually points to the centrality of Christ. He calls them foolish and slow of heart to believe the Bible because they did not understand that the whole Old Testament teaches that it was necessary for the Messiah to suffer for our sins and then be exalted through his resurrection and ascension (Luke 24:25–27). Biblical theology helps us understand the proper Christocentric shape of the whole Bible. 8. Biblical theology shows us what it means to be a part of God’s redeemed people. I noted above that biblical theology teaches us the one story of the one God who redeems one people. This discipline helps us understand what it means to be a member of God’s people. If we keep tracing the promise of redemption from Genesis 3:15, we find that this theme ultimately leads us to the Messiah Jesus. We also find that God’s one people is not a single ethnic group or political nation. Instead, God’s people are those who are united by faith to the one Savior. And God’s people discover their mission by following in the steps of Jesus, who both redeems us and empowers us to continue his ongoing mission. 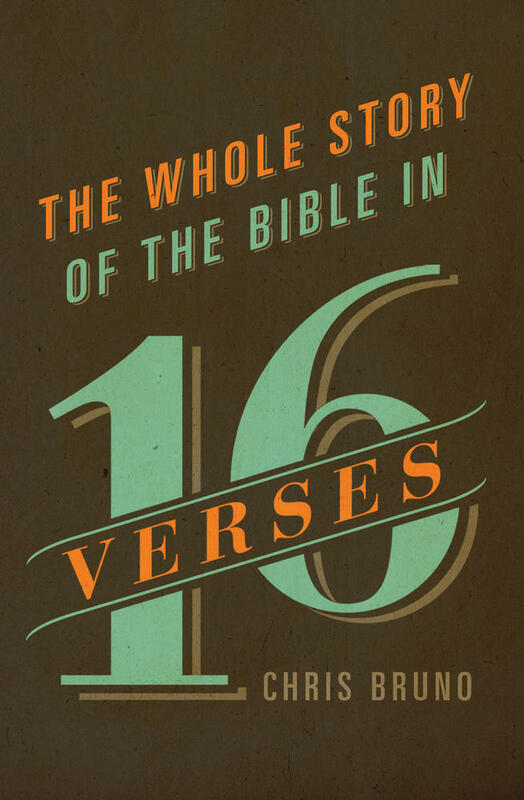 This accessible overview of biblical theology traces the development of sixteen key themes from Genesis to Revelation, showing how each theme contributes to the one main storyline of Scripture. 9. Biblical theology is essential for a truly Christian worldview. Every worldview is really about identifying what story we live in. Our lives, our hopes, our plans for the future are all rooted in a much bigger story. Biblical theology helps us understand the story of the Bible clearly. If our story is a cycle of life, death, reincarnation, and rebirth, this will affect the way we treat others around us. If our story is part of a larger random pattern of unguided naturalistic evolution and eventual decay, this story will define the way we think about life and death. But if our story is part of the larger story of redemption–the story of creation, fall, redemption, and new creation–then this will affect the way we think about everything around us. 10. Biblical theology leads to worship. So also for us, God’s glory must be the ultimate aim and goal of biblical theology.